When it comes to value, it’s hard to beat a nearly new or used Dacia. Offering spaciousness and reliability in all their models, this is a motoring manufacturer that keeps the family squarely in mind. 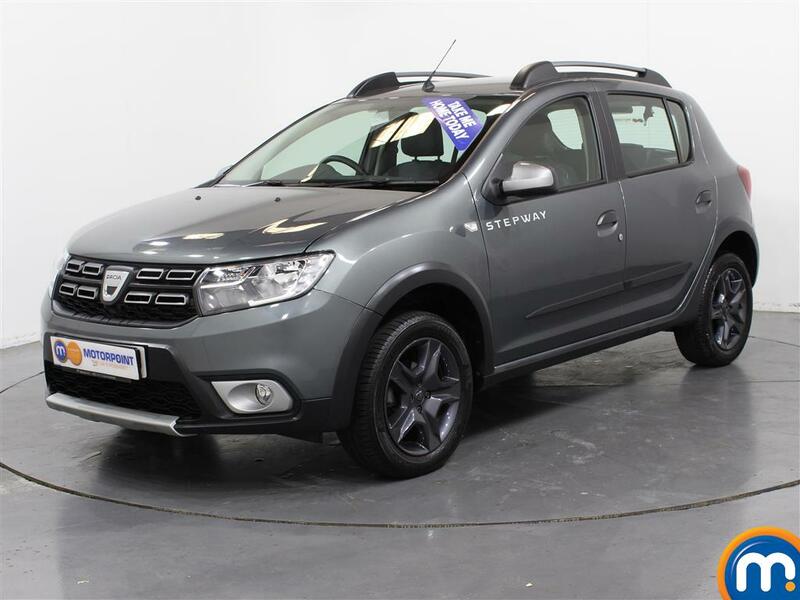 The second-hand Dacia cars in our range include the popular Dacia Sandero hatchback and rugged Dacia Sandero Stepway hatchback. Registrations include 2017 17 plates, and many months of the manufacturer’s warranty can be expected. 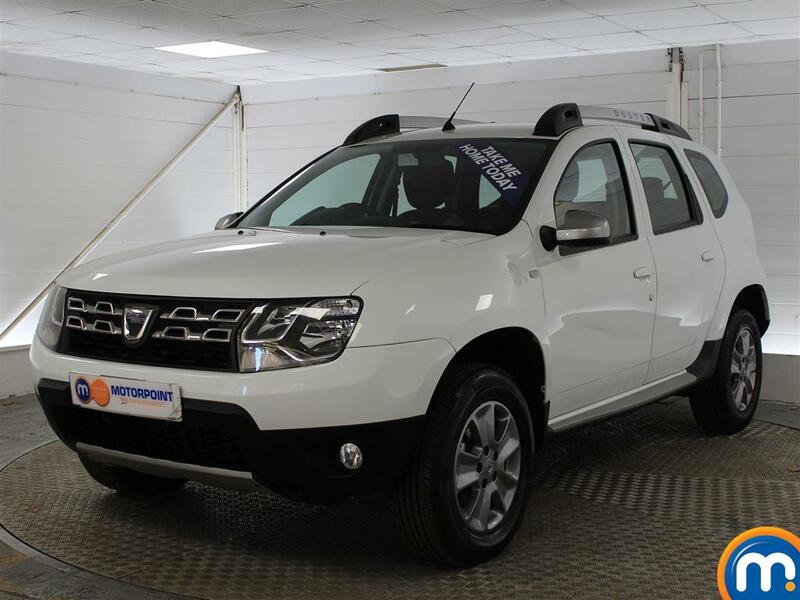 The search tools to the left of this page can help you choose between our second-hand Dacia cars. There is also a ‘compare’ function on the results page below, which can make all the difference when it comes to narrowing down your selection. Finally, it is always advisable to test drive a used or nearly new Dacia at a Motorpoint dealership. This way you can find out for yourself just how much you get for your money. And with part exchange and finance options available, you may be in the driver’s seat sooner than you think.